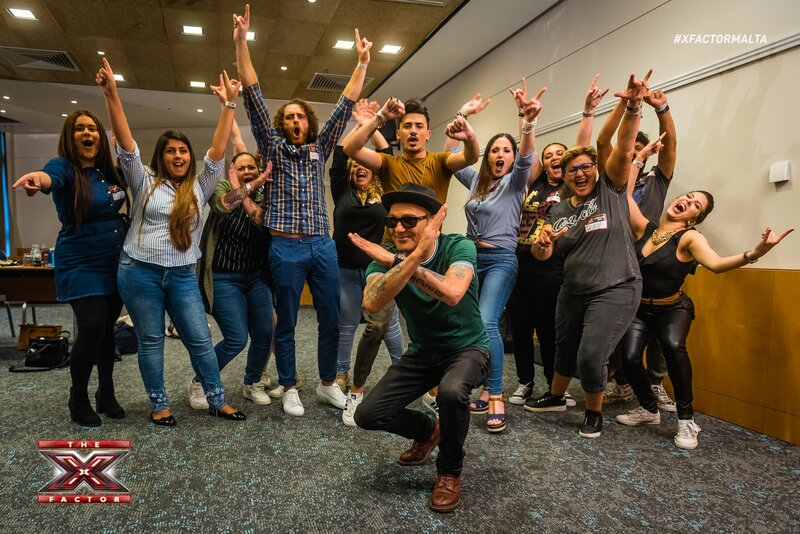 The X-Factor Malta has completed the bootcamp stage and is heading to the next rounf of Six Chair Challenge. Meanwhile the teams’ coaches were unveiled. 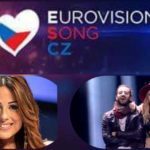 Malta has decided this year to select its Eurovision act through the X-factor talent show and comes this year as the successor of the older national selection process entitled Malta Eurovision Song Contest (MESC). Once the auditions were over the talent show moved into the Bootcamp round with a total of 120 remaining candidates. Having completed the bootcamp round, the number of acts was shorlisted to 47 performers among which are 8 newly formed groups. The same time it was revealed which team each jury member was assinged as mentor. Alexandra Alden got the groups category: Kayati, Clelis, 4th Line (Anthea Bezzina, Nicole Falzon, Milena Bianco, Miriana Conte), Extreme (Nicole Azzopardi, Elishia Semaan, Martha Micallef Attard, Lindsay Pace), Systm 12 (Kyle Cutajar, Dario Mifsud Bonnici, Josef Tabone), Sudden Crown, Horizon, Lorelai, Prism, Radiate. Ira Losco will be responsible of the boys : Aleandro Pace Tahir, Owen Leuellen, Isaac Mercieca, Aidan Cassar, Norbert Bondin, Mark Anthony Bartolo, Claudio Zammit, Miguel Bonello, James Mifsud, Luke Chappell, Matthew Anthony Caruana. Howard Keith will be the Girls’ mentor : Kelsey Bellante, Raise Maria Micallef, Michela Galea, Victoria Sciberras, Nicole Frendo, Karin Duff, Shauna Vassallo, Jade Vella, Nicole Brincat, Kaylie Magri, Gail Attard, Kelly Moncado, Danica Muscat, Michela Pace. Ray Mercieca has taken over the group of Overs : Kim Cortis, Janice Debattista, Janice Mangion, Franklin Calleja, Vanessa Sultana, Anna Azzopardi, Laura Bruno, Chris Grech, Anna Faniello, Rachel Tedesco Triccas, Ben Purplle, Petra. 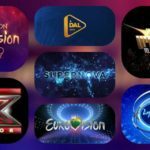 The X-factor is moving into the Six Chair Challenge round after which only 6 contestants from each category will continue to the Judges’ House stage.